From the 3 to 5 March 2017 Animation SA in partnership with the NFVF, Wesgro the French Institute of South Africa, presents one of Africa’s leading animation festivals, the sixth annual Cape Town International Animation Festival. Where you can view some of the big international animations and listen to speeches by some of the industry heavyweights. Among the lineup of guest speakers are Farnaz Esnaashari-Charmatz from Nickelodeon’s Animation Studio, who is the Post-Production Supervisor on Dora The Explorer and Go, Diego, Go! Producer Ivan Rouveure from Les Armateurs who worked on Oscar nominated film The Secret of Kells, the TV series T'choupi à l'école and Kirikou et les Hommes et les Femmes which was nominated for a French César award, will also be giving a talk. The President and Vice President of distribution, from the Canada-based Breakthrough Entertainment Inc will also be in attendance. 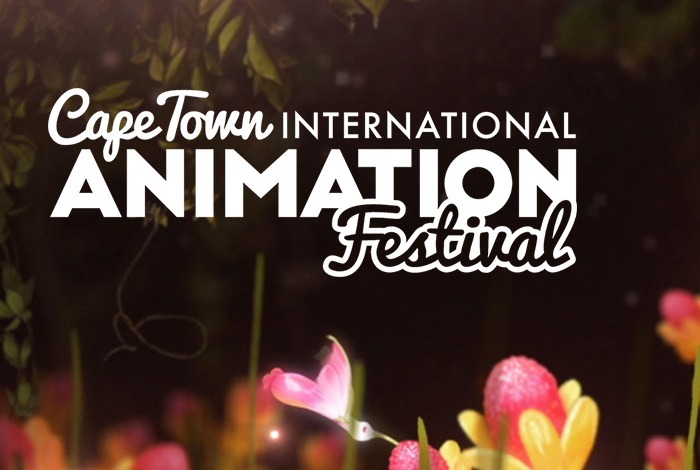 The Cape Town International Animation Festival (CTIAF) will have something for everybody and plenty of networking opportunities as there will be outdoor screenings, producer events, government panel discussions, business to business sessions, outreach programs and student competition for aspiring animators. The festival will include the African premier of Revolting Rhymes, adaptations of Roald Dahl and Quentin Blake classics, produced by Magic Light Pictures and animated by Triggerfish Animation Studios. The films combine the classic fairy tales of Little Red Riding Hood, Snow White, The Three Little Pigs, Jack and the Beanstalk and Cinderella, delivering them with a twist. They’re directed by Jakob Schuh and Jan Lachauer, both former Annecy winners and Oscar nominees. Location: River Club in Observatory and at the Labia in Gardens, Cape Town.